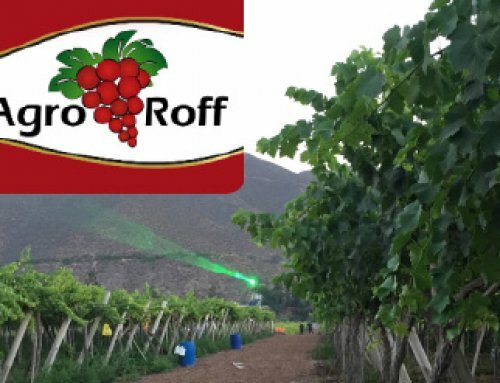 Estancia Los Cardones winery is located in Tolombón, Salta province, on the top of the eastern slope of the Calchaquíes Valleys about 1,700 meters above the sea level. 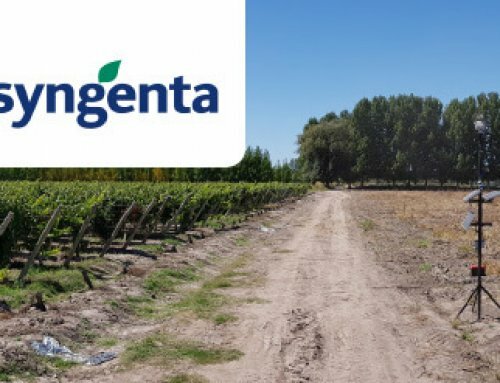 The vineyard grows Malbec, Petit Verdot and Garnacha grapes on a 20 hectares land. 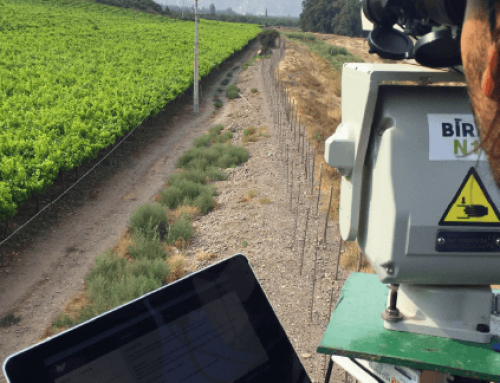 The Saavedra Azcona family partnered with the engineer and winemaker Alejandro Sejanovich and at the beginning of 2017 they founded the Estancia Los Cardones winery. The first vineyards date back to the year of 2009. 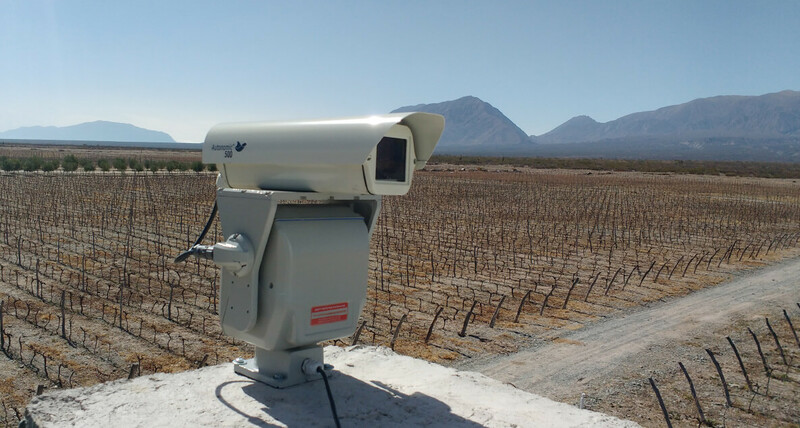 Estancia Los Cardones grows different types of wine grapes, Mainly Malbec but also some Petit Verdot, Garnacha, Cabernet and Marsanne grapes. Nowadays the vineyard has a capacity of 150,000 liters of wine. The intention is to expand up to a capacity of 250,000 liters. 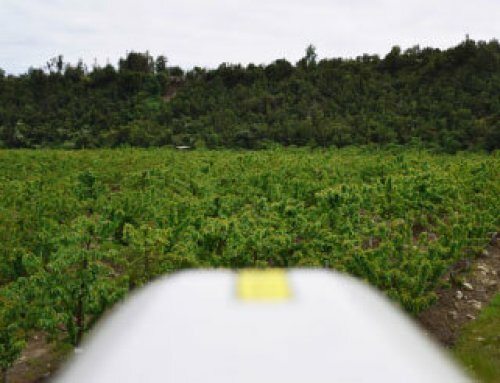 Fernando Saavedra, the owner of Esancia Los Cardones Winery tells: “Every year we have to fight off the parrots that invade from the surrounding ravines. They are causing a lot of damage to our crops. 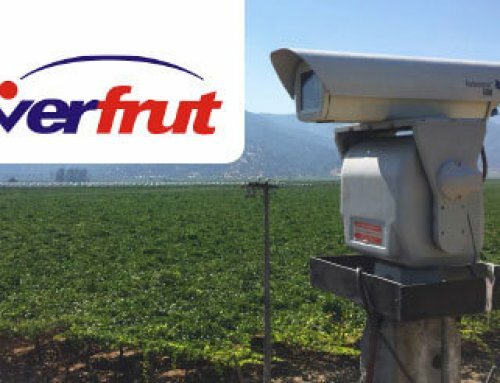 We have tried many different bird deterrent methods over time. 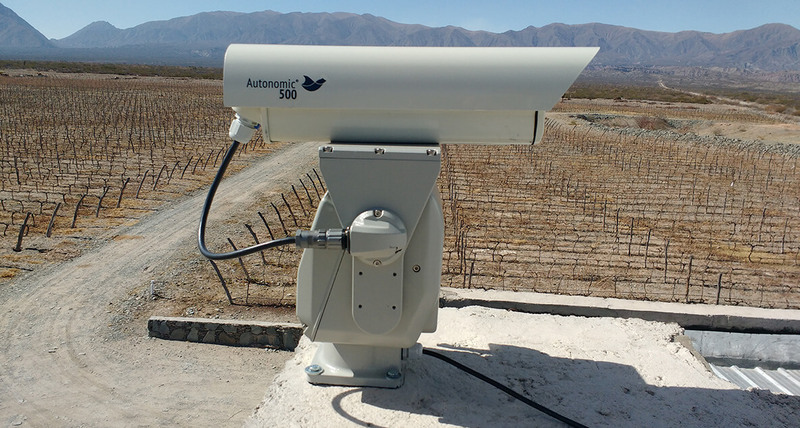 Our Agronomist recommended to use the laser technology as a bird deterrent at our vineyard. At first when we heard about Agrilaser Autonomic, we were hesitant to give it a try.